So, how do you tell the good from the bad? Well, first let me comment that I believe there is very little truly “bad” info out there. The difference is mainly price and quality of information. 1. 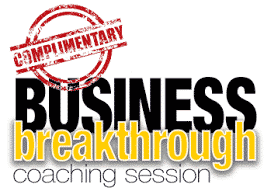 PRICE — Be leery of very cheap or very expensive seminars. If the seminar is free, it’s because the promoter wants to sell you something. It costs the promoter thousands of dollars to get people into a room, so expect a hard sales pitch. If the event is more than $1,000/day, you should also be concerned, unless the admission price includes follow–up training or substantial materials. I’m not saying that $5,000 boot camps are all bad, just make sure you’re getting what you are paying for. 2. CLASS SIZE — If you are paying $5,000 for a boot camp, you should expect a small class size. If not, you are likely overpaying, since you won’t be able to ask questions in a large group format. 4. VALUE — Let’s face it, some products are expensive because you believe they are worth more. Good marketing makes you believe “Bayer” is better than generic aspirin. Before you pay thousands of dollars for the “brand name” seminar, look into a cheaper version that isn’t being marketed on T.V. 5. THE “PITCH” — Although as a rule, the cheaper the seminar, the greater the pitch for other products, some promoters do nothing but pitch, even at $5,000 boot camps. 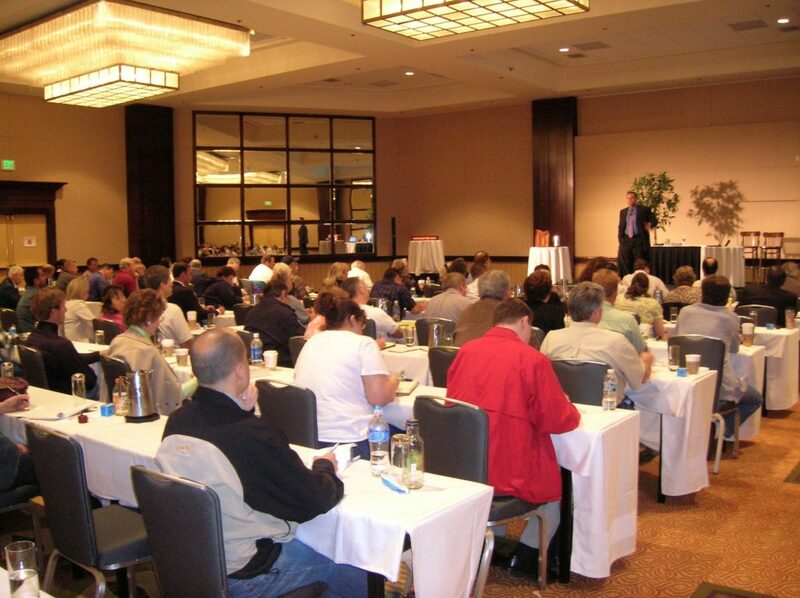 Ask other people who have attended the seminar to determine the teaching to–product–to pitch ratio. There’s nothing wrong with a promoter offering products and services at the less expensive seminars, but it’s borderline insulting to have a non–stop sales pitch when you are paying $1,000 a day or more. 6. REFUND POLICY — Is there an open refund policy? This is VERY important. Ask up front. You should be VERY suspicious of any seminar that does not offer a refund policy.